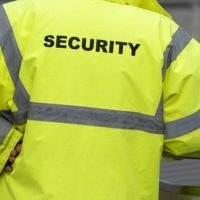 Are all your security staff fully trained and have you checked their qualifications? The exam watchdog Ofqual have a number of investigations ongoing. Did you know that Project Griffin is available as an on-line self-delivery training tool, which you can run on site? 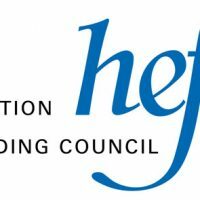 HEFCE are hoping to fund a wide range of projects examining violence against women, harassment and hate crime affecting HE students. Closing date to bid for funds is 2 February 2017.